Do you want a natural remedy for your frequent headaches? Then, you need to try eating some almonds. I’ve learned about this discovery when I read in a forum that you can eat almonds for headaches. Although, you can eat raw almonds as they are, most people find it hard to digest because of the presence of enzyme inhibitors. These inhibitors can only be removed by germination so you need to soak them overnight. You can also dehydrate them to revert them back into their crispy state. If you want to learn how to soak and dehydrate almonds properly, read on below. Almonds are effective against headaches because they contain two potent ingredients- salicin and magnesium. Salicin is an anti-inflammatory component found in aspirin. Magnesium helps ease nerves and muscles that are caused by stress. According to the Association of Migraine Disorders, around 50% of people experience a decrease in the intensity and frequency of headaches with the daily intake of magnesium. To make sure that raw almonds are strictly unpasteurized, look for brands that come from Europe, like the Terrasoul Superfoods Raw Unpasteurized Organic Almonds which comes from Spain. Although, there are some California almonds that are labeled raw, it’s usually not the case because the word “raw” means non-roasted. If you would like to be protected against synthetic chemicals, look for an organic brand. If you’re shopping for shelled almonds in bulk bins, never buy those with shells that are moldy or has been split. Make sure that the bulk bins are sealed properly to ensure optimum freshness. The smell should be sweet and not rancid. You need a large, deep bowl to serve as a container for your almonds when you soak them in water. The size of the bowl should be at least twice the size of the number of almonds you’re soaking because they’ll increase in size when soaked in water. If you have no large bowl available at home, you can use a mason jar. A half gallon mason jar is suitable for four cups of raw almonds. Water is needed in soaking your almonds in a bowl or mason jar of your choice. As much as possible, use filtered or distilled water to protect your food from any bacterial contamination. You will also need to use some running tap water to rinse the almonds after soaking them overnight. A measuring cup comes in handy when you want to gauge the right amount of water and almonds to be used. You also need a measuring spoon to measure the right amount of salt to be added. 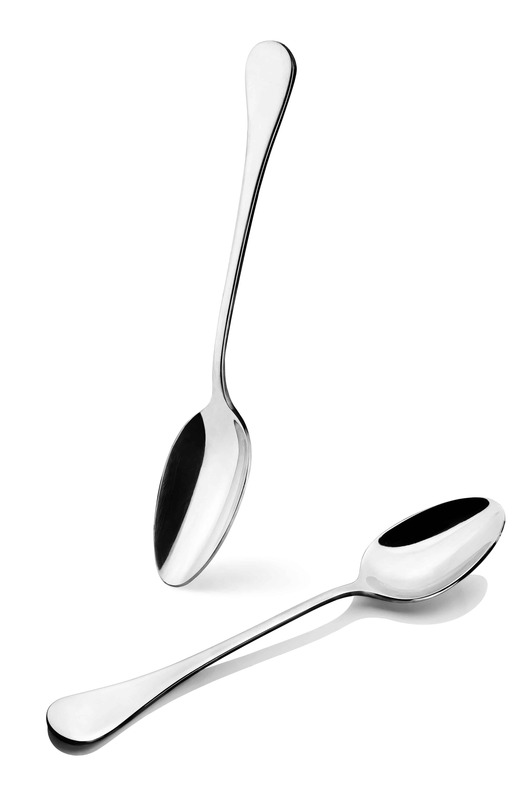 What I use is the Chefland Stainless Steel Measuring Cups and Measuring Spoon Set which has all the essential sizes I need. A colander is essential to drain any excess water from the soaked almonds. 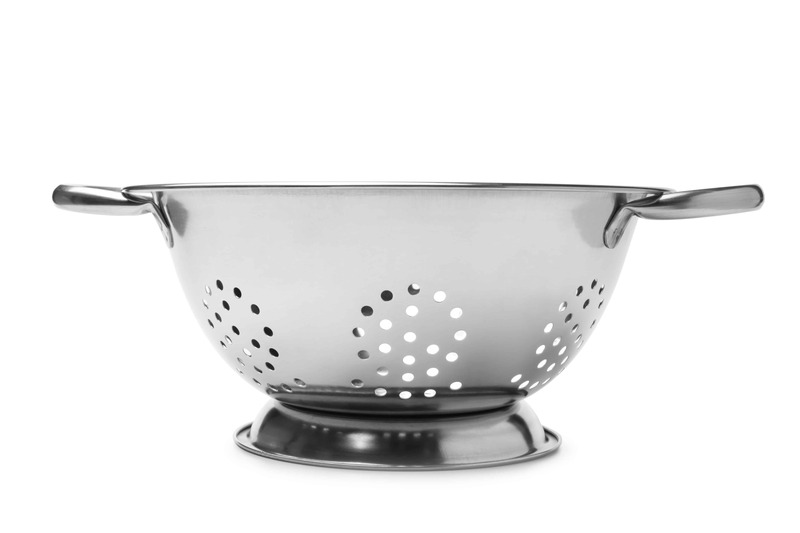 You can use any type of colander- plastic or stainless steel- you have at home. If you are using a mason jar for the container of your soaked almonds, you can use a spouting screen to drain water easily. 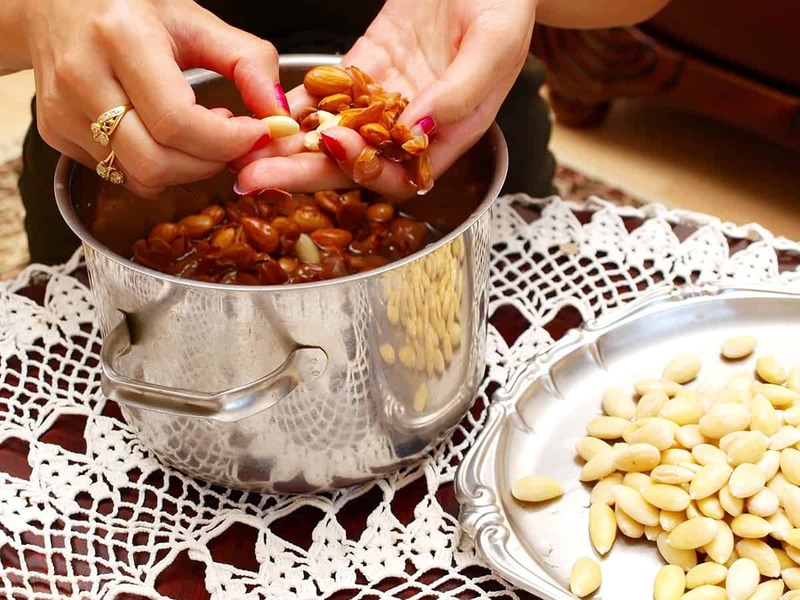 You need a clean cloth to cover your bowl of soaked almonds as you set it aside for long hours in the kitchen. This type of cover allows your almonds to breathe as well as protect them from pests and dust. You can use any linen fabric you have at home or you can use a pot lid if it fits. 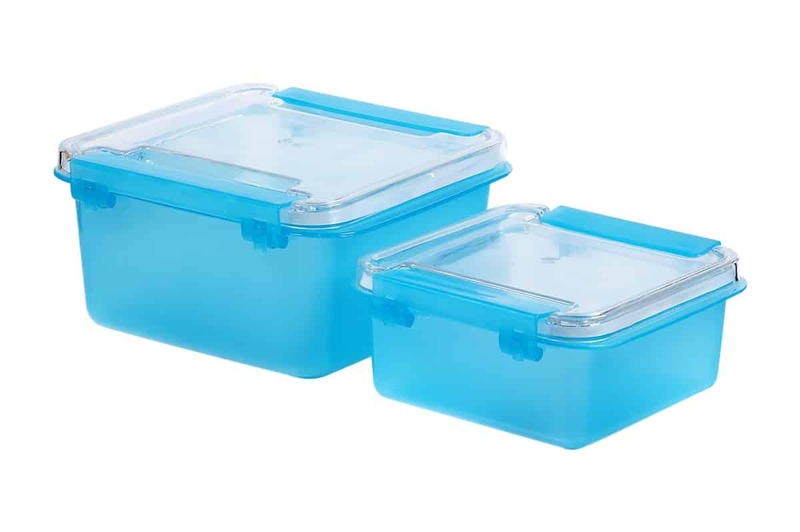 An airtight container is needed for storing your almonds either in the refrigerator or in the cupboard. What I use is a clear glass canister with an easy-off lid, just like this. You can choose any container you want but make sure that it has an airtight container to keep your almonds stay fresh longer. To add more taste, you can swirl some salt into the bowl of almonds and water before you set them aside overnight. The salt aids in deactivating the enzyme inhibitors present in almonds. 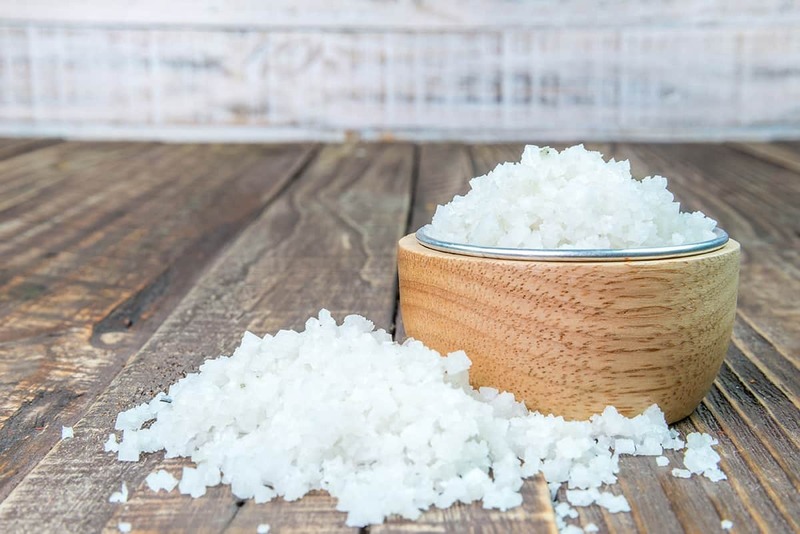 I prefer to use sea salt over table salt because it’s less processed and I like to keep everything as organic as possible. But if what you have in your pantry is table salt, it is totally fine. Dehydrating the almonds is optional because you can already eat the nuts right after they’re soaked and drained. However, if you want to enjoy the nuts in their crispy state, you can dehydrate them in a dehydrator. Dehydrating almonds make them appear and taste like the roasted kinds so eating them will be more enjoyable. You can use the lowest temperature setting of your oven to dry out the almonds. A temperature of 150 degrees Fahrenheit is optimal. Just spread the almonds on a baking sheet and heat for about 20 minutes or until fully dry. If you choose this alternative, you will need a baking sheet to serve as a container for your almonds. I personally use this alternative once in a while if I’m in a pinch. If you don’t have a dehydrator or an oven, you can dry the almonds under the sun. 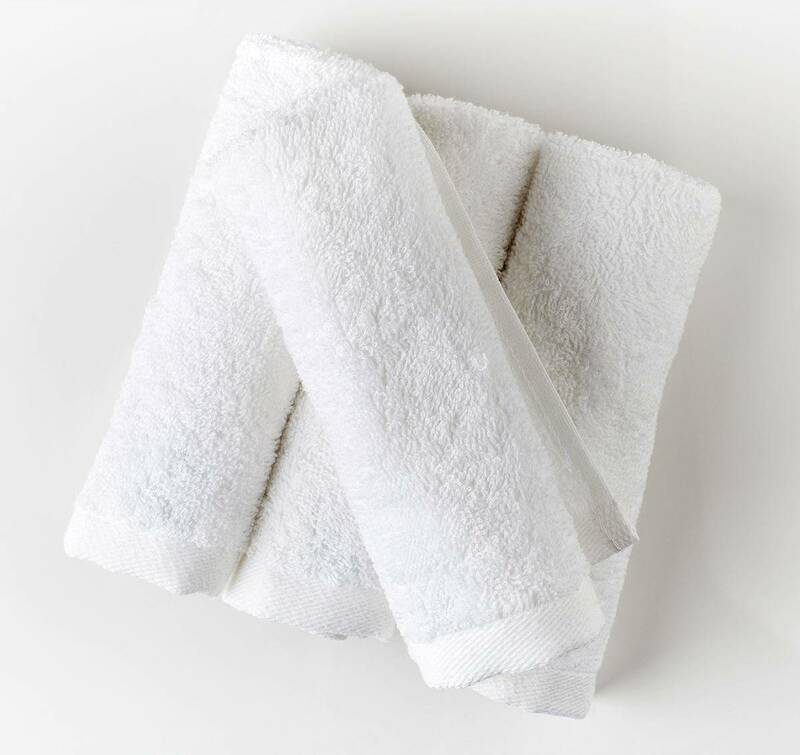 Place the almonds on a tray and cover it with a light cloth to serve as protection against pests and dusts. This alternative is only suitable for sunny days. In a large bowl, pour about two cups of water for each cup of almonds used. Make sure that all the almonds are covered with water, if not, add more water. You can see how it’s done in this video. Next, add a tablespoon of sea salt and give a little swirl to dissolve the salt completely. Use the measuring cup and spoon to get the right measurements of all ingredients. 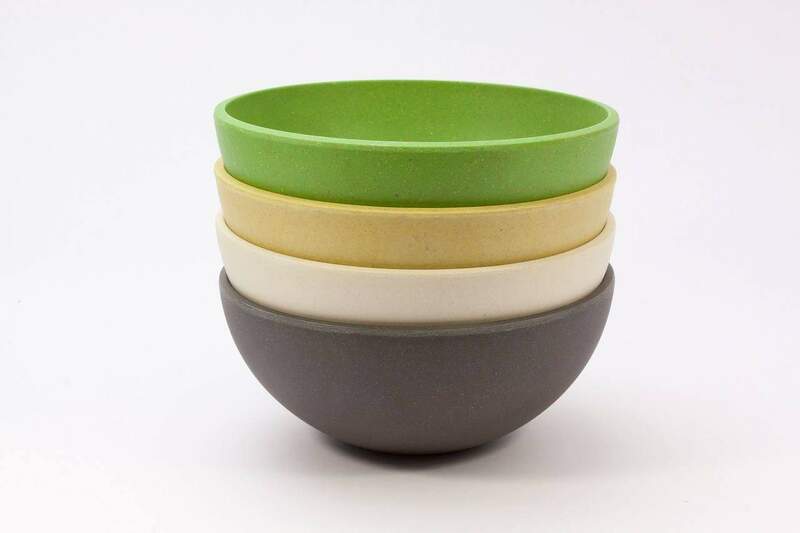 After that, you can cover the bowl with a clean cloth for protection. After the preparation, you can now set the bowl of almonds aside for at least seven hours. You can also soak the almonds overnight, which I personally prefer. The best place to store your almonds is in a warm place. After the allotted soaking time has elapsed, transfer the almonds to a colander to drain the soaking water. 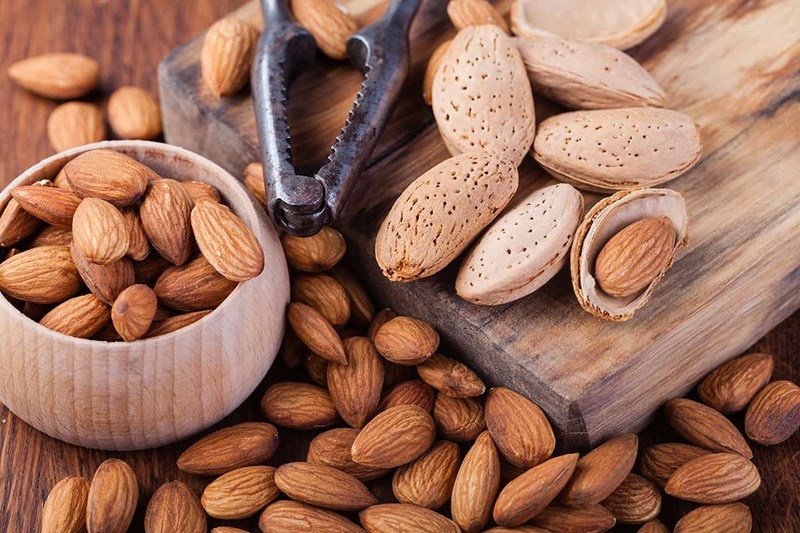 To make sure that the almonds are completely free from enzyme inhibitors, give them a rinse under running tap water. Shake the colander a little to remove all excess water. You can see how this is done properly starting from the 1:54 mark of this video. At this point, you can decide whether to eat them or dehydrate them first. If you would like to restore the crispiness of your almonds, proceed to step 4. If the lack of crispiness doesn’t bother you that much, then go ahead and proceed to step 5. Personally, I like to dehydrate the almonds first before eating and storing them because then, they would taste like roasted nuts. To dehydrate the almonds, use a dehydrator or oven. You can also choose to dry them naturally under the sun. To use the dehydrator, just spread the almonds on the dehydrator sheet. This usually lasts for about 24 hours. If you are using an oven, set the temperature at the lowest setting. Spread the almonds on a baking sheet and bake for about 20 minutes. To dry in the sun, just place the almonds on a tray and cover with a clean cloth. Place the tray in the place where the sun directly shines. You can check the dryness of the almonds by taste. After you have rinsed or dehydrated the almonds properly, you can eat them to cure your headaches. For optimum results, consume 1-12 almonds every day. 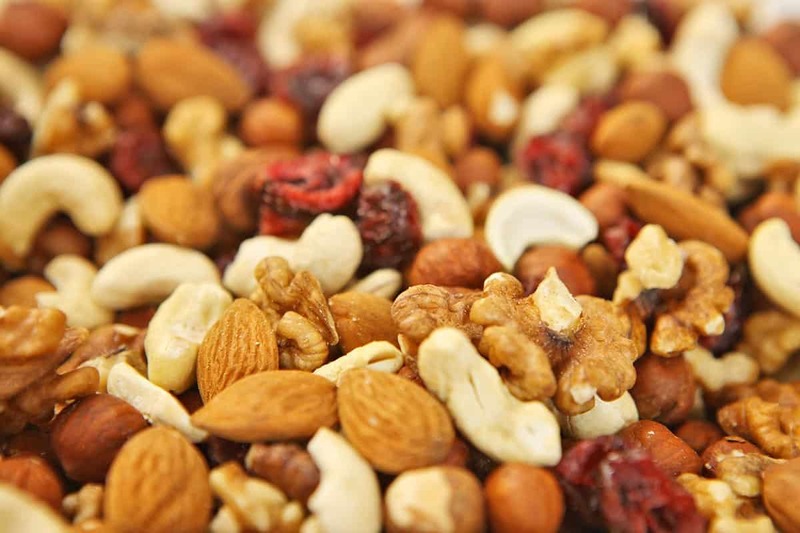 You can store the rest of the almonds in an airtight container of your choice and keep them in your pantry cupboard. You can use almonds in any recipe that requires the use of nuts. 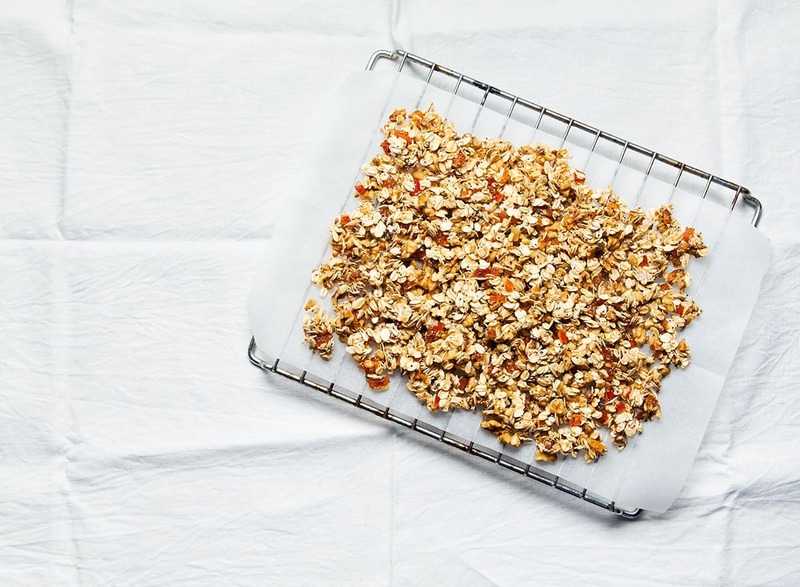 Toss them with dried fruits to make a trail mix snack. 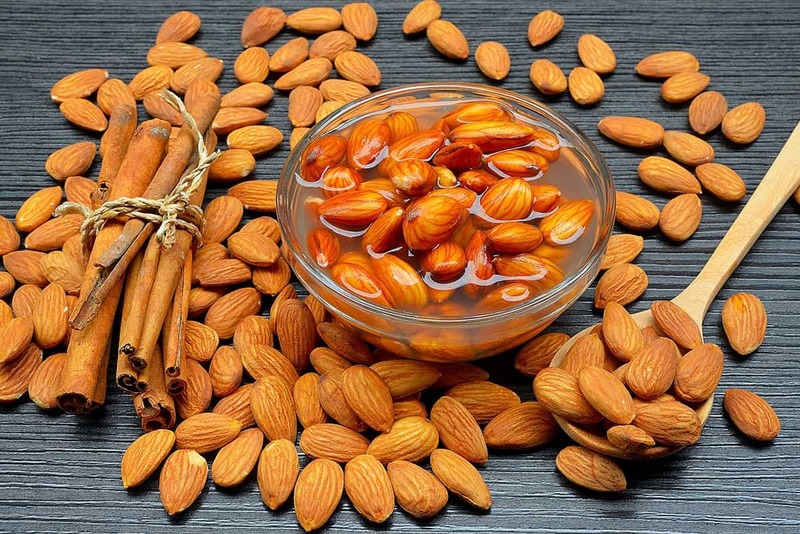 Try Some Almonds to Keep the Headache Away! 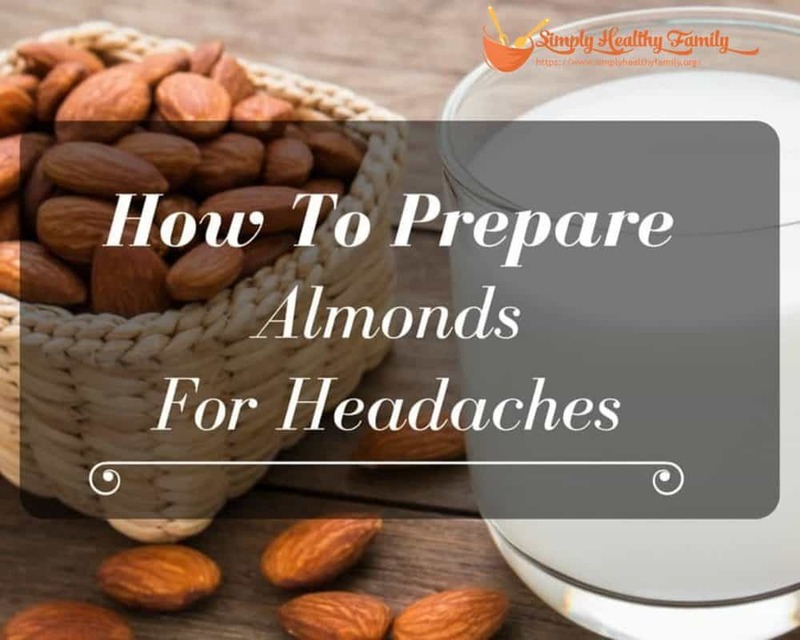 Did you enjoy reading and following the steps on how to soak and dehydrate almonds for headaches? This is definitely one of my favorite discoveries since I have always wanted to cure my headaches naturally. Almonds are not only potent against headaches, but they’re also delicious. So next time you feel a headache, eat some almonds. If you’ve already tried soaking and dehydrating almonds, let us know in the comments section below. You can also share this helpful article with your friends and family.